Unfortunately, not a huge selection of Agents to choose from in Perth and it’s really important to heavily vet all the agents you look into. Here’s a list of some of the reputable acting agencies in the Perth area. Sass Management has bases in Sydney, Melbourne, Brisbane, Adelaide and now Perth. However it appears they have only signed a few Perth based actors (this could be an website error or mistake however). They are well-known in Australia, and so if you are based in Perth and sign with them, I’m sure there would be opportunities to go up for Sydney and Melbourne castings via self-tape. As always, do your research, get a meeting, and trust your instincts. Owned and managed by Ali Roberts and Peter Gunn, and has an affiliation with the Ali Roberts Studio in Perth and LA. Their head office is in Leederville, and they have both an Agency division, and a Management division. Used to be known as Frog management, these guys have been around for a while. Established in Perth in 1980, they’ve also since launched an Agency in Melbourne a couple years ago. For 35 years they’ve represented many actors, voice over artists and presenters. Now is a boutique agency for actors, representing a range of adults, as well as kids and teens. In Perth, it seems they represent around 150 actors, 120 of whom are female. We’ve heard mixed reviews about Now Actors, so do your research, get a meeting, and ask around for advice. So as you can see, not a huge selection to choose from! But that’s not to say you can’t be an actor and live in Perth. We live in the online world now, and self-tapes have become an industry currency. 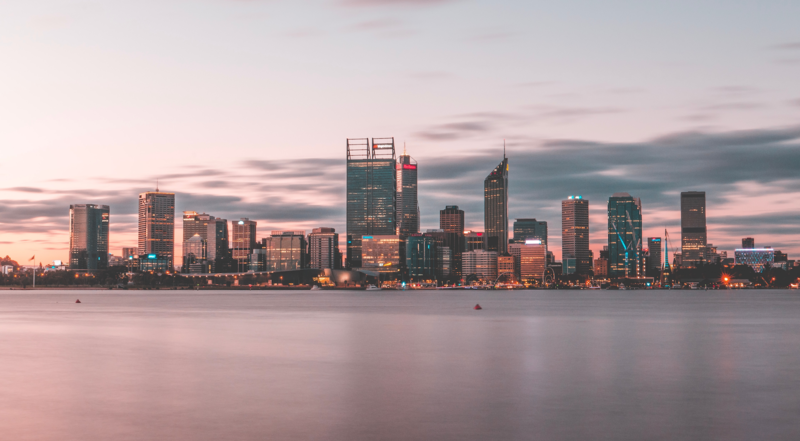 If Perth is your home, and you’re happy there – we encourage you to sign with an agent there, and work as much as you can. Make sure you try to get self-tape auditions for Sydney and Melbourne work too, you can always fly over for a job if you get it. But if it’s not working out in Perth, many and most actors move to Sydney – the main base for the film, TV and theatre industry in Australia. There is more work here, more agents and more auditions. Even though moving across the country is no easy feat., it’s worth it if it means more opportunities to do what you love.